Specializing in a full line of power supplies, designed to heat materials from steel to copper for the process of hardening, brazing, forging, melting and billet heating. Offered as a stand-alone or to integrate with our power supplies is our standard and custom automated material handling systems. From vertical and horizontal scanners and indexing machines to a full line of cooling systems. As well as, simple to complex induction coils, quench blocks and expert restoration and upgrades for outdated equipment. All designed and manufactured on site. Our thorough knowledge in the principals and theories of induction heat treating have allowed us to provide options to our customers that are often times overlooked. We believe it is important to ensure that our customers completely understand what it is they are purchasing; we won't move forward until they feel confident. New to induction or interested, but aren't sure where to start? 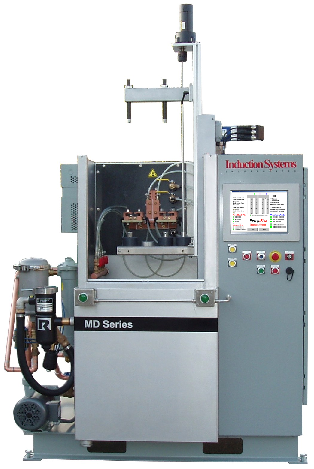 Induction Systems can help, our approach is low key; no hype or high pressure sales. Simply honest, knowledgeable personnel ready to help you and your company in the next stage of business. If you are already in the process of buying and feel unsure of exactly what it is you are purchasing, give us a call, a second opinion is always a good idea. 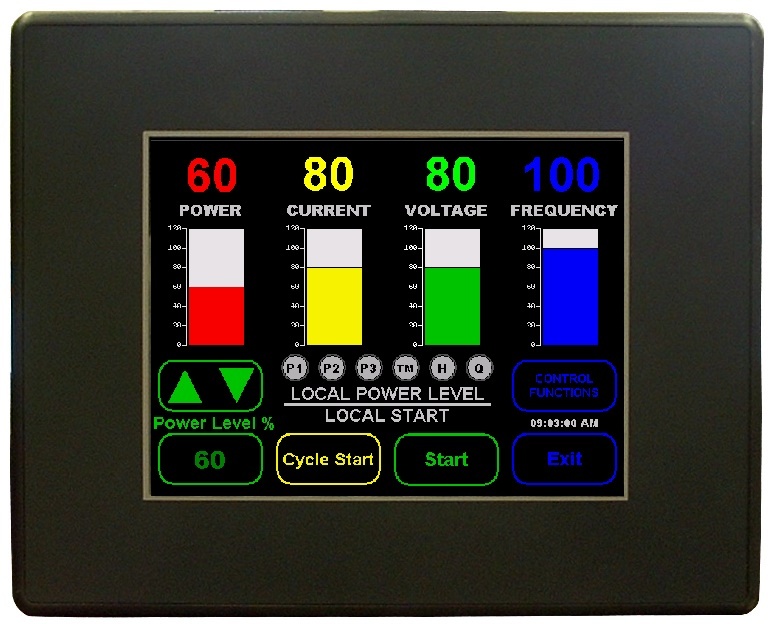 Induction Systems, Inc. has re-written the book on power supplies. Gone are the days of frequency controlled, un-tunable, noisy SCR units. We have stepped out of the big companies' rule-books and have created our own set of standards. 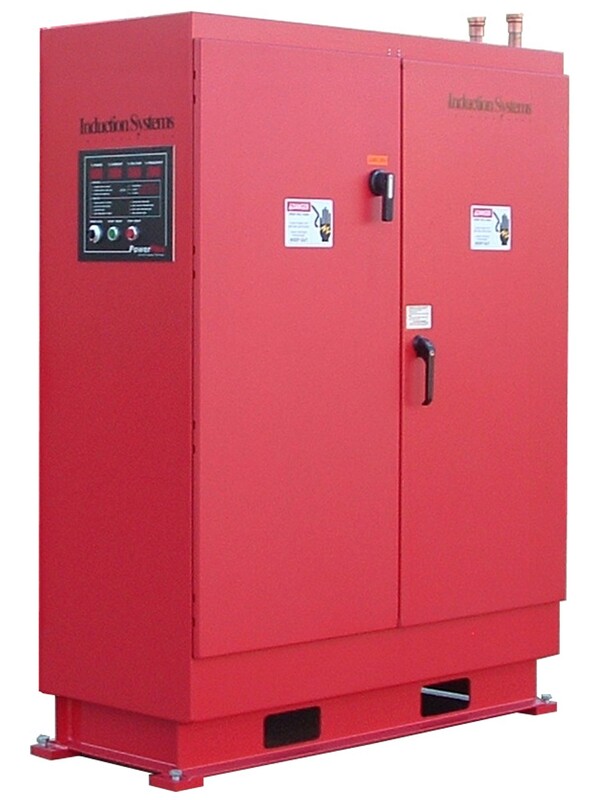 Our power supplies have been designed specifically for commercial heat treating. An industry that is saturated with power supplies that were originallly designed for forging and melting. Units that often times cause challenges due to their lack of tune-ability. As the result of our proprietary circuit design, all of our units start in any tuning condition. 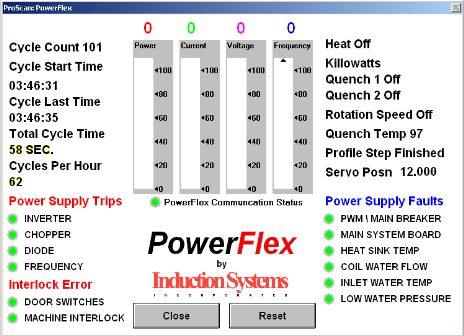 PowerFlex power supplies were designed to solve the many issues facing today's heat-treaters. With its multi-frequency and ease-of-use technology, its abililty to tune a wide range of coil sizes, and frequency-flexibility to meet the required case depths, PowerFlex has fast become the "go to" power source. Every aspect of our power supplies, from board to components, are designed and manufactured in our plant in Waukesha, WI. Our products and systems are crafted and built with the utmost precision, pride and dedication. ProScan's MD series was designed as a lighter, more cost effective version of a standard, heavy duty unit. The MD series is medium duty, dual spindle vertical system, designed to stand alone or intergrate with a wide range of our IGBT power supplies. ProScan MD offers a small footprint with the flexibility needed to meet the various requirements faced in today's industry. If your looking for a larger unit, ProScan's heavy duty unit has the capability to tackle the most challenging projects. • Provide the highest quality products at a fair, reasonable price. • Seek out the latest technology and implement in all designs. • Offer potential customers products that actually fill their needs. • Use old-world craftsmanship on all of our products. • Give our customers outstanding support and service. • Stand behind every system 100%. 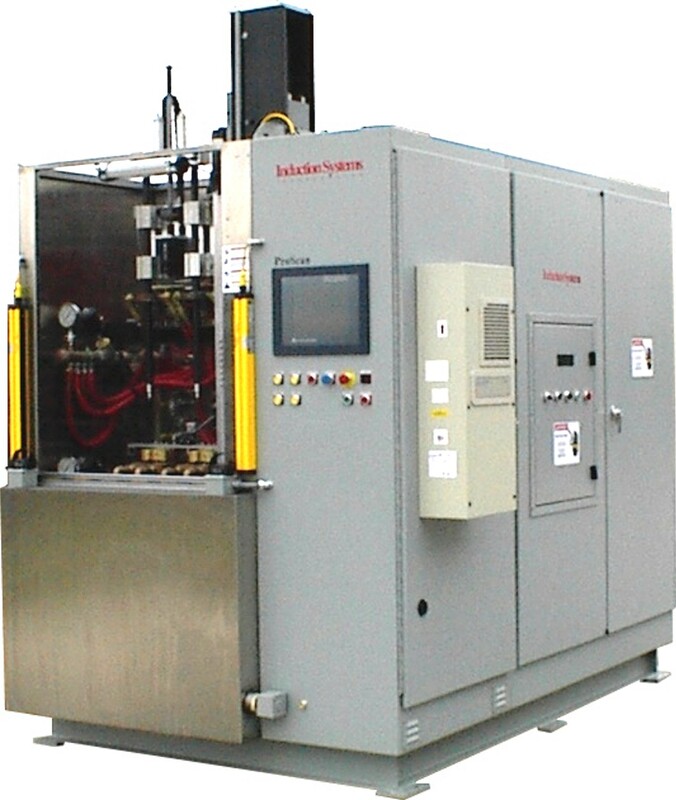 Designed and maintained by Induction Systems, Inc.